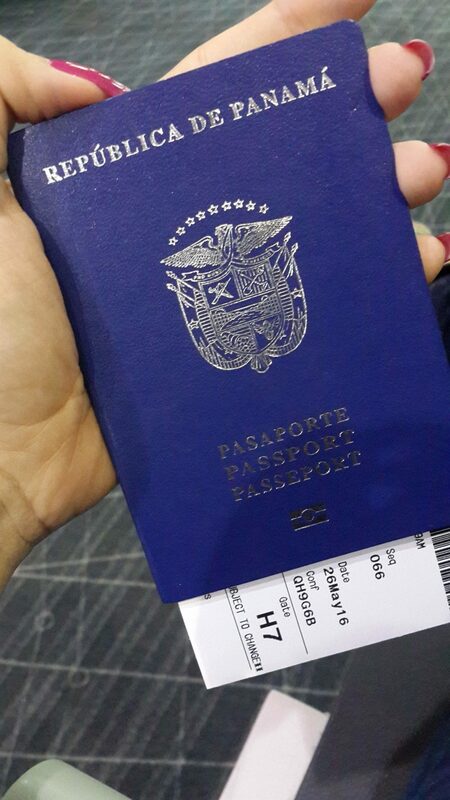 I will visit Vietnam from Panama next week, Do Panamanian passport holders require visa for entering Vietnam ? 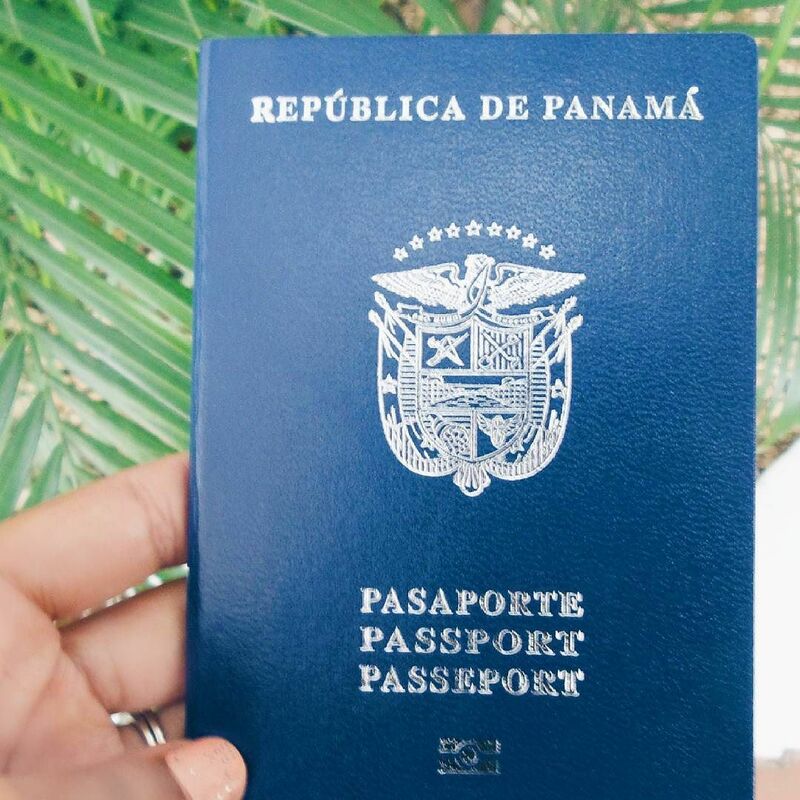 Panama passport holders requires visa to Vietnam. Vietnam visa is available in two types, business and tourist visas. Business visa is issued for people who want to come to Vietnam for sightseeing or visiting friends and family. Business visa is issued for people who aiming to work, business conferences or finding business. Both visas are normally issued in 1 month, 3 months and 6 months periods. You can apply for single or multiple entries visa. How to get Vietnam visa in Panama? – By applying online through our website for the letter of approval, which will then be used to claim for your Vietnam visa from the ‘Visa on Arrival office’ at any of the three international airports in Vietnam. – Must have a valid passport older than six months but with a longer validity than the expected visa. – Must correctly and accurately fill up the visa application form with valid data as is in their passport. – The information in the letter of approval must be in consistence with that in your passport. – Must have two passport photos taken within the last six months. – Walk straight to the Vietnam embassy during weekdays on business hours. – Request for the visa application form and fill it up with valid data as required of you. Submit the form back to the embassy right there for further processing. – Pay the stated visa service fees in order to start your visa processing. – Allow for up to the stated date to check for your visa at the Vietnam embassy. Adress: Edificio St Georges Bank, Piso 2, Local 1, Entre Calle 50 y 53, Panama. – Visit our website online and download the letter of approval from there. – Fill up this letter of approval with valid information about you as required and upload it back to our site. Preferably you can send it by email. – Allow for up to 48 working hours to receive the letter of approval from us by email. – Print the letter of approval and use it to identify yourself when boarding a plane to Vietnam. – Upon landing at any of the three international airports in Vietnam (Tan Son Nhat, NoiBai, Da Nang), walk straight to the visa on arrival office and present your letter of approval, your passport and two passport photos. – Pay the requested visa stamping fees to have your Vietnam visa for Panama stamped on your passport and handed to you. – You can now walk legally and freely throughout Vietnam as you now have a visa for Vietnam, which is all that is required by the immigration department of Vietnam.